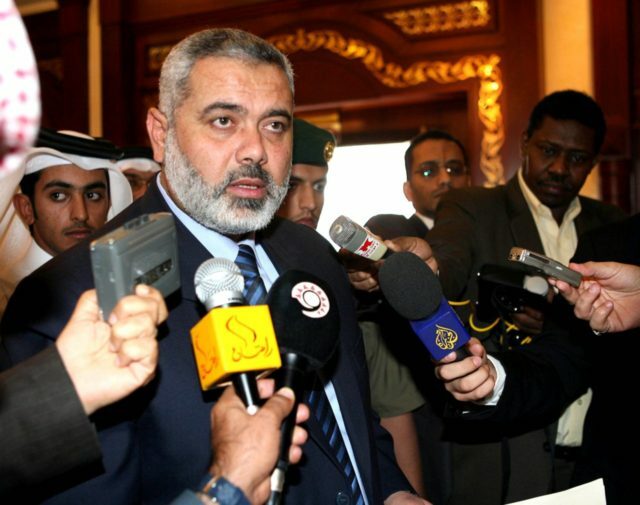 The Times of Israel reports: A group of Hamas leaders met with an Egyptian security delegation in the Gaza Strip to discuss Cairo’s efforts to advance Palestinian reconciliation Saturday. The sides discussed Egypt’s bid to end a long-simmering feud between the Hamas terror group, which controls Gaza, and Palestinian Authority President Mahmoud Abbas’s Fatah party, which has dominance in the West Bank, according to a Hamas statement. The parties also held a “deep conversation about ways to end the siege on the Gaza Strip and alleviate the suffering of our people” in the coastal enclave, the Hamas statement added.